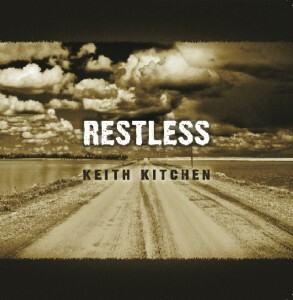 “Restless” is Keith’s 3rd studio album, due for official release Nov. 2nd 2012. Many of the songs we sing in church today are about asking God to take us out of the world. To shelter us and to be our hiding place. This new album is about asking God to help us engage the world, about trying to live like Jesus did. Embracing a restless world with hope and with grace, however uncomfortable that may make us. The point of the album is not to ease our restlessness, but rather to help us to become properly restless about more significant things (poverty, injustice, human trafficking, etc.). The album does have a few lighter moments. 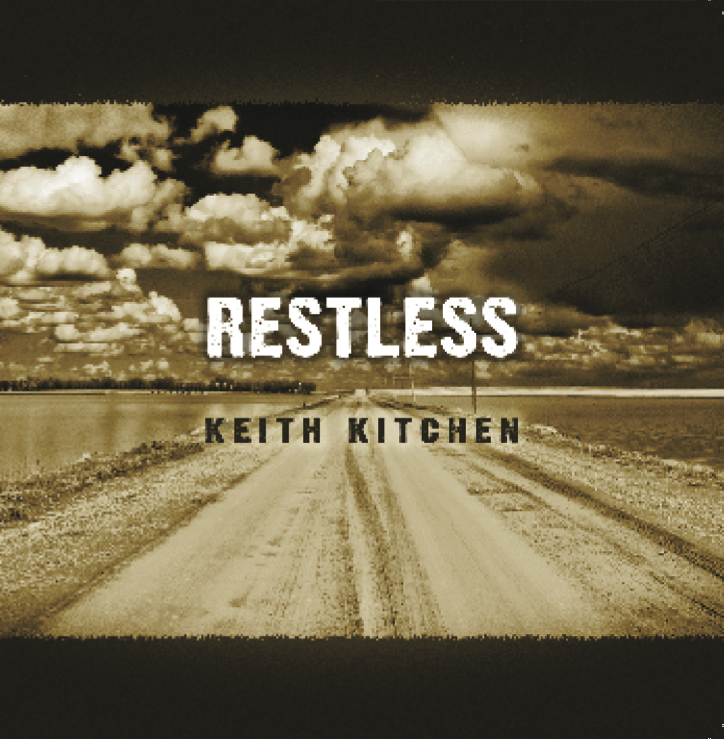 There’s a fun folk song reminiscing about the first apartment Keith and his wife shared, and a wonderful worship song called “We Come”, that Steve Bell recorded a number of years ago, written by his friend Jim Crogaert. The album will release November 2nd, 2012. You can order CD’s in the store here on the website. Order your copy or make a donation to support the creation of this new album. WOW !! Hello with big thanks and well-deserved congratulations on your award. I experienced this weekend at Vernon Alliance our wonderful singer Kevin Bader sing about the bushes all turning into flame! I knew all the words and softly sang along, with tears. The audience was in stunned silence at the end then indeed, ‘burst’ into applause, both morning services. I wish I could give you the exact title but my well-used copy of that CD has wandered off leaving an empty case behind. Oh dear, I will request a new one. My favourite song on that CD is about over the water, slow gentle, bluesy. Here’s hoping you return to Alliance again, soon. Thanks for your kind words. Hoping to make it back your way someday soon! Put in a kind word for me with pastor Jon, if you don’t mind. All the best with your CD release concert tonight! Not going to make it after all. Still going to get a CD though.